Asahikawa is the hardwood heart of Hokkaido. A huge concentration of Japanese ash and oak feed the furniture makers here. 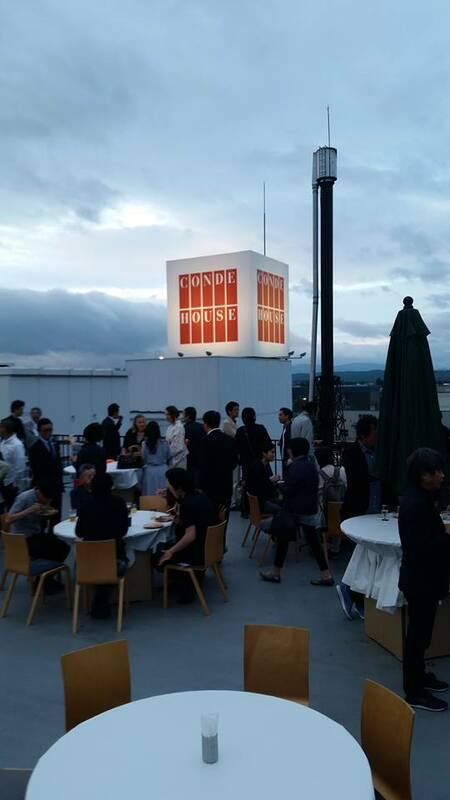 It is where you'll find Conde House株式会社カンディハウス, the biggest furniture company on Japan's northern island. 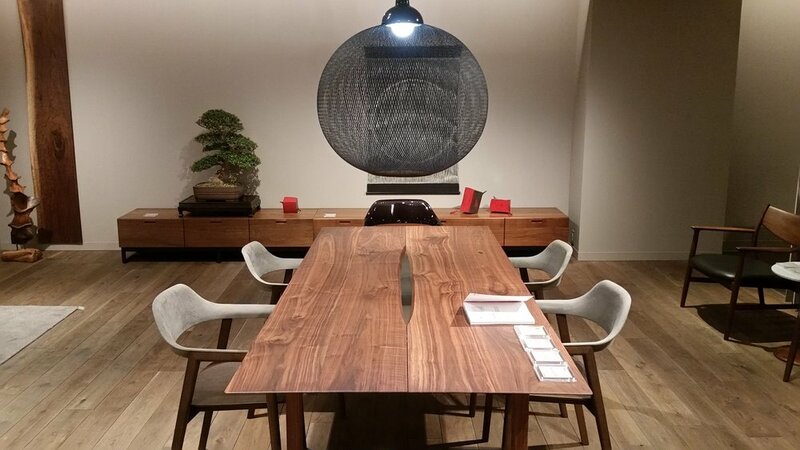 The craftsman that make these pieces bring a piece of the forest into their designs with the gentle earnestness of Japanese workmanship. 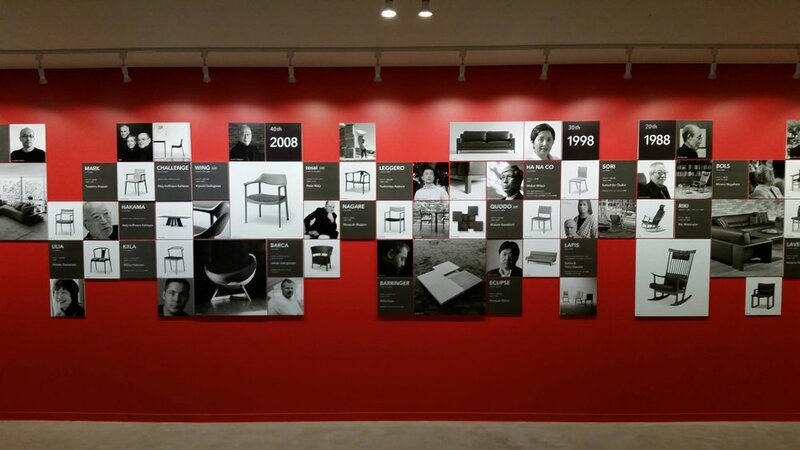 Collaboration with local and international designers is always based on mutual respect whilst striving for continued innovation, refined techniques and insight.